I wanted to sneak in a quick December favourites post before you get my usual end of year favourites. December has been super busy, I have been working nearly every day and just generally trying to get things done that tend to be neglected during the semester. Most of these makeup items were acquired in November as I have been minimizing my spending pending my trip to Melbourne in January. I also wanted to take the time to mention that there is a Beauty Blogger Meetup happening in Melbourne on the 25th of January that I'll be attending, so I hope to meet a few of you there! Details are here. 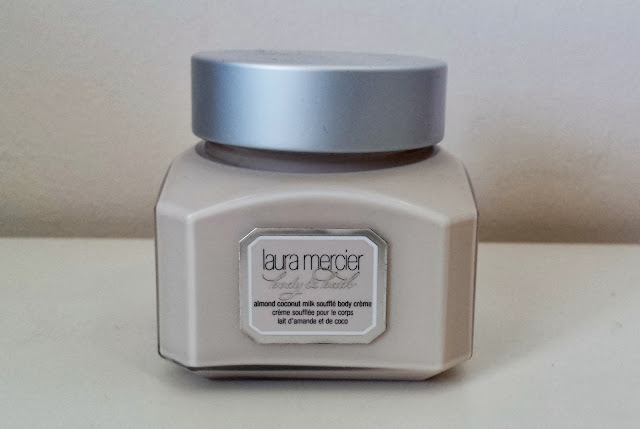 I haven't mentioned the Laura Mercier Souffle Body Creme's since I bought them however I have very much been enjoying having them. 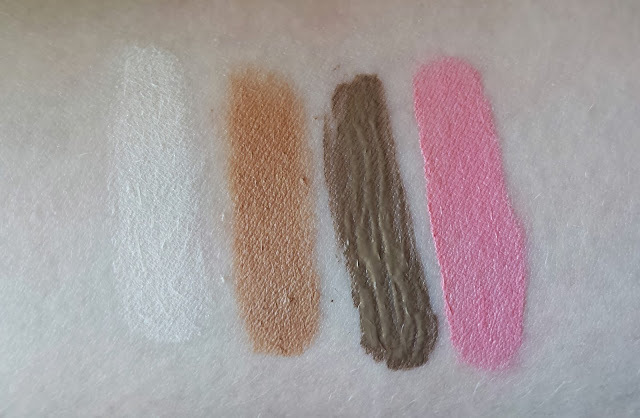 The scents that these emit are so strong and really do linger on my skin four hours after application. Of the four scents my favourite is Almond Coconut Milk, but in all honesty, please don't make me choose! 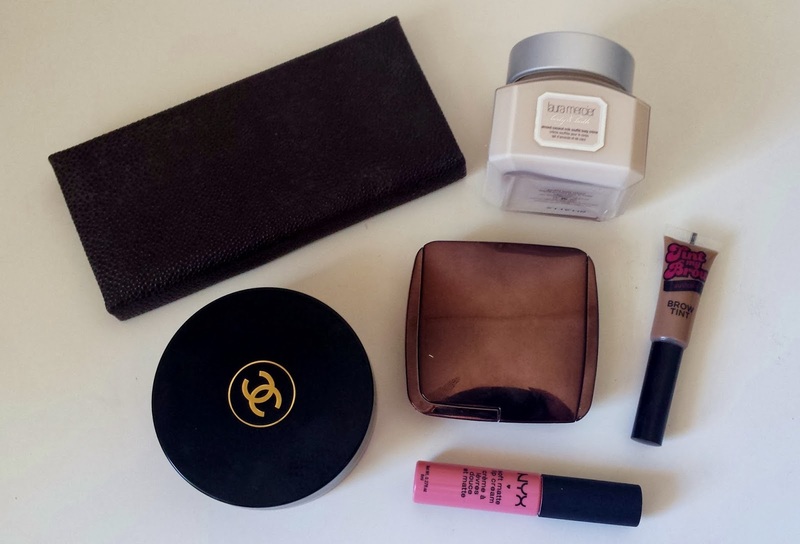 Chanel's Soliel Tan de Chanel is a product that sometimes tends to hide in my drawer untouched but for some reason I have worn in every day this month. 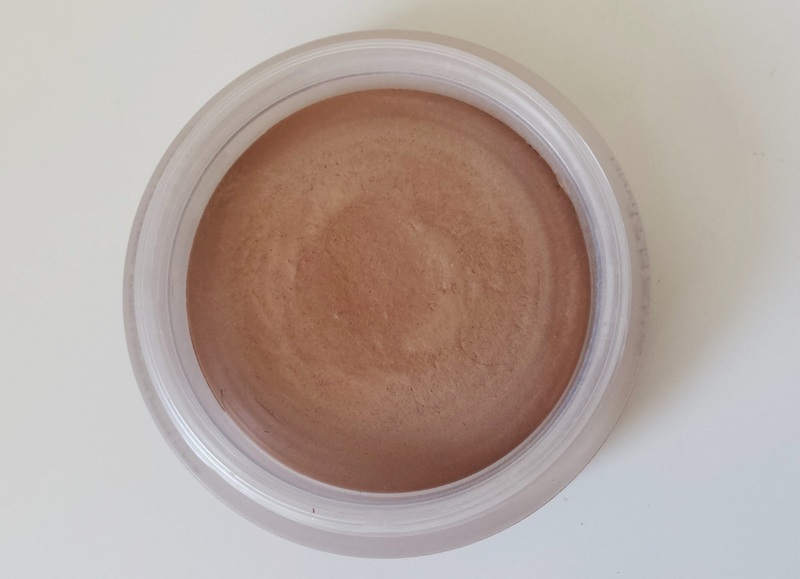 I have just been finding this warmer orange-leaning bronzer has been suiting my complexion lately. The application of this, being a cream product is absolutely flawless. 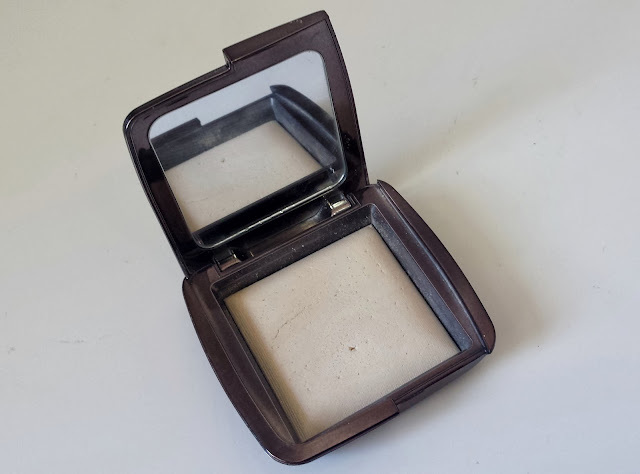 I don't know what more I can say about my love for the Hourglass Ambient Lighting Powder in Diffused Light, but if you want to try a really darn good setting powder, you should buy this. Buy it now. 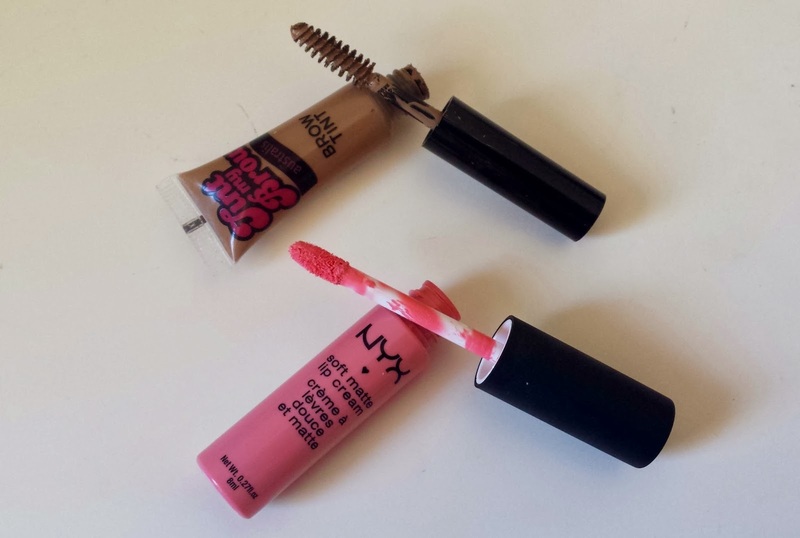 The last couple of things are the Australis Tint my Brow in Blonde and the NYX Soft Matte Lip Cream in Tokyo. I don't want to jump the gun, but I think the Tint my Brow my be my holy grail brow product. It is such a quick fix for amazing brows. Tokyo Soft Matte Lip Cream is just a great bright baby pink matte lip product! I just love the look it gives on my lips. What have you been loving in December? Once again, I really hope all you Melbourne folk will come to the Beauty Blogger Meetup, I'd love to meet y'all. Laura mercer body care range is so yummy ! too bad they're so expensive..
Lovely picks, so luxurious! I'm very jelly of that LM palette! i may consider getting it before it vanishes from the shelves! The shades are just beautiful! I've been so on the fence with buying NYX lip creams but my always dry lips are holding me back! I love that shade on you! I was at the Laura Mercier counter the other day though smelling their bath items and they're all SO delicious! I must have Pistache and the Fig one now. The fig one is amazing too! 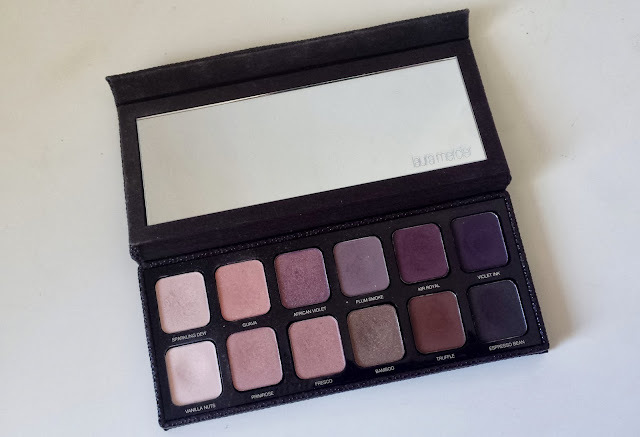 That Laura Mercier palette looks amazing (and by the way, so does your (new?) profile picture!! Thank you, yes it's from instagram! laura mercier body creams are to die for!!! I just need to find a similar scented candle! I love my Laura Mercier palette. The shade Fresco is just amazing! Realllly want to try some Laura mercier! Great post! 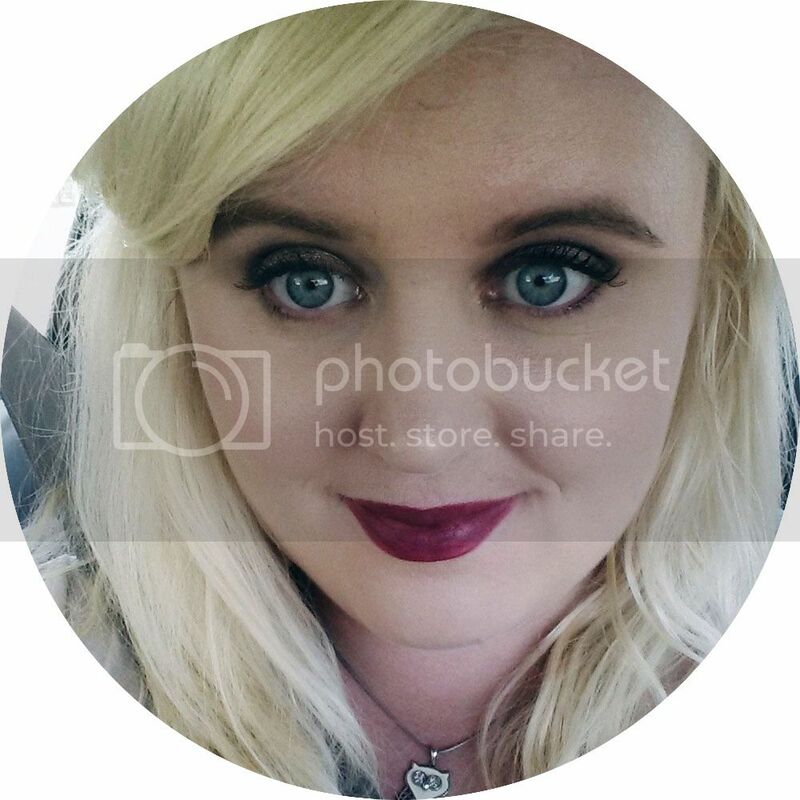 I am now convinced that I need that hourglass powder in my life - where did you get it from? You can buy it from Mecca Cosmetica!